Jeff Lemire's Blog: I AM WRITING THE ATOM!! I AM WRITING THE ATOM!! 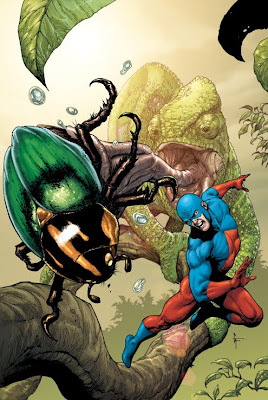 As announced today on DC Comics' blog THE SOURCE, I will be writing the revival of one of DC's classic silver age characters, Ray Palmer, THE ATOM! 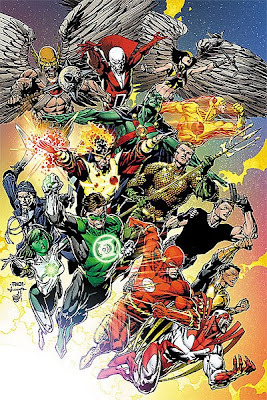 Spinning out of DC's mega-event Brightest Day in July is BRIGHTEST DAY: THE ATOM, with art by the amazing Mamhud Asrar, and cover by superstar Gary Frank (above). This One-shot will lead into a regular serialized story in the pages of Adventure Comics by Mahmud and I, starting only two weeks later!